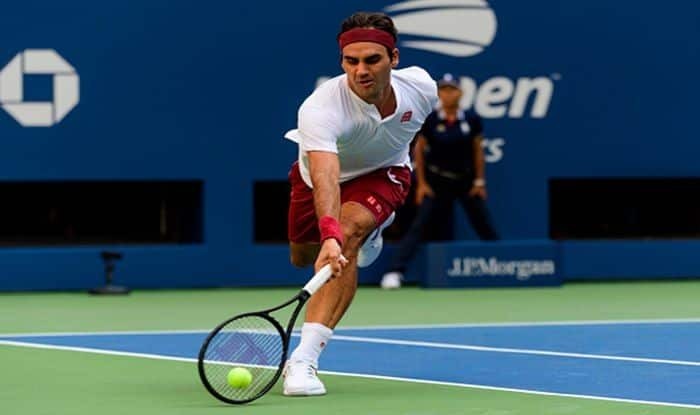 US Open 2018: Roger Federer had missed the quarter-finals in Flushing Meadows just once in his past 13 appearances at the event. Miami Open: Swiss tennis player Roger Federer, who has played four Miami Open finals and won three, all on the old Crandon Park courts in Key Biscayne, said that he has “mixed feelings” with this year’s move to the Hard Rock Stadium in Miami Gardens. For the first time in 31 years, the tournament has another venue built with an investment of $60 million and which already had, on the first day of the qualifying phase, about 13,000 spectators inspecting the new facilities, reports Efe news. “I understand all that, but I also recognise that it was a great tournament, with a lot of history,” Federer said on Tuesday. Federer recalled that, at the old venue, he starred in matches with five unforgettable sets since he began to compete there, including his first final in 2002 which he lost in four sets to the American Andre Agassi. The duel against the two Argentine champions is remembered by Federer as something very “special” amongst the experiences he had on the courts of Key Biscayne. “So clearly I have mixed feelings about the change, but I hope it’s all for the better. And I understand the logic behind this, it’s about adapting to the new times in all aspects, but of course, I’ll miss the place,” Federer said.